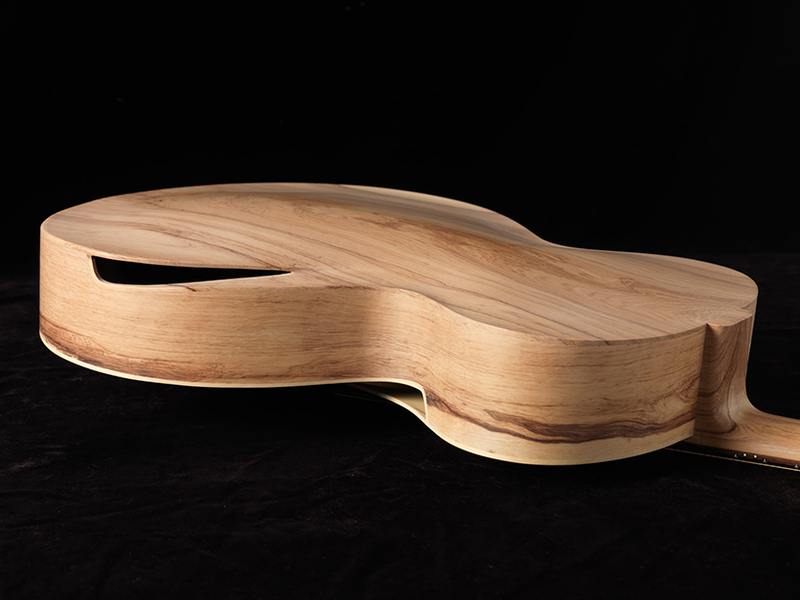 Get inspired by the latest innovations, like underwater flying with Subwings, the great re-imagining of the guitar or the Omnichroma. 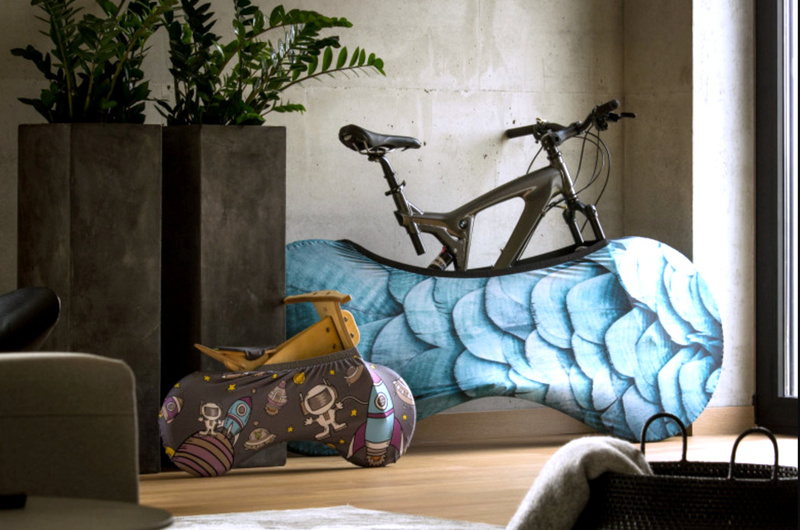 Velo Sock is like a massive sock for your bike that sits snugly over the tires and most of the frame. It makes sure none of that dirt makes it to your freshly cleaned floor, or those rubber tires don’t leave skid marks on your white wall. 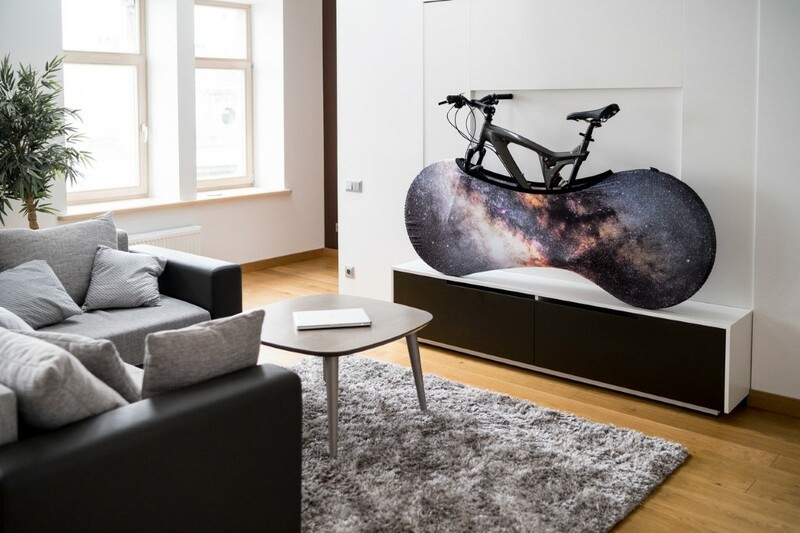 Made from a polyester and spandex blend (that are incredibly easy to wash), the Velo Socks can fit bikes that are anywhere between 1.6 to 2 meters long. 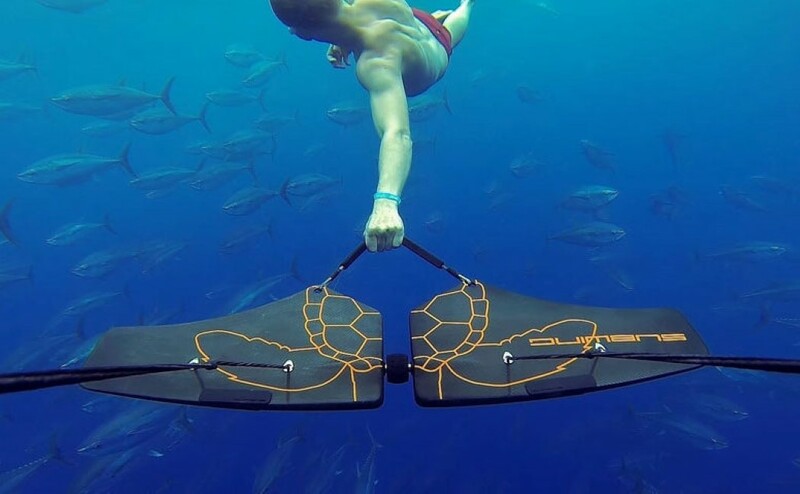 The Subwing is like Superman meets Aquaman! 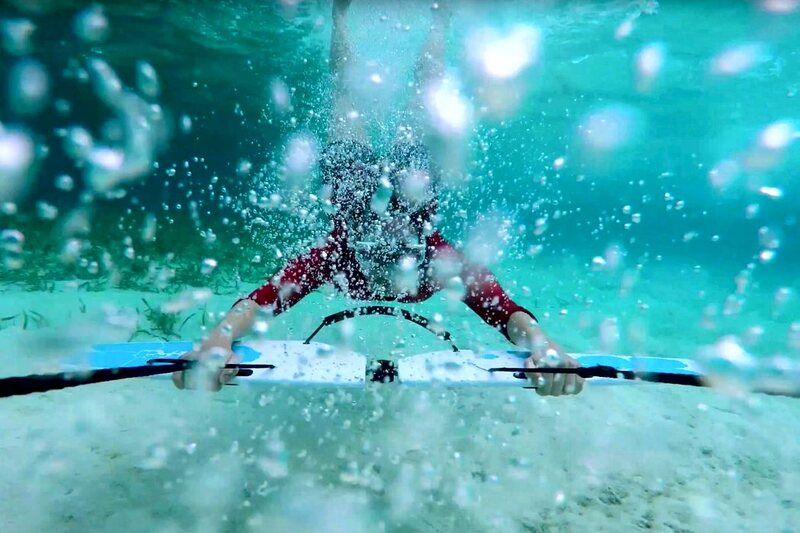 You literally fly underwater with this thrilling, maneuverable underwater surfboard. Engineers from the University of Tokyo have created a wireless power transfer sheet which allows users to modify its size and shape. 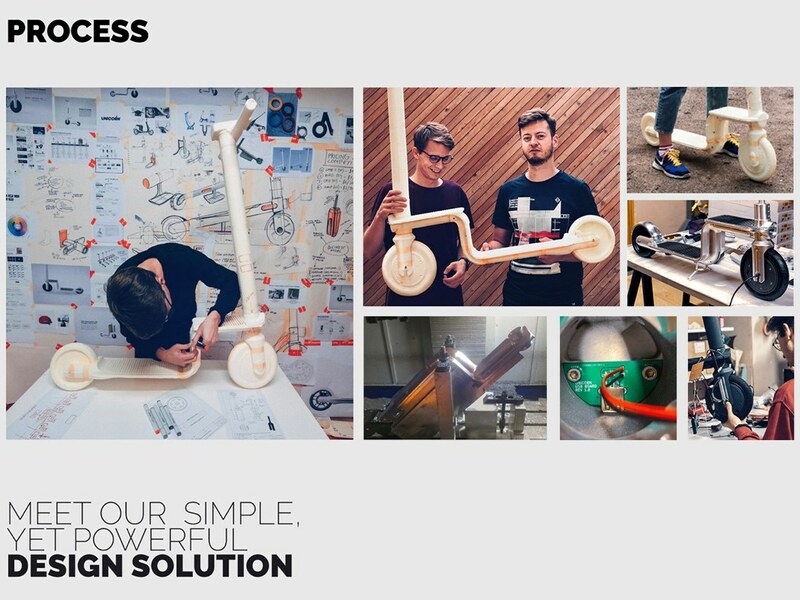 You can cut an object of any shape and attach it to a gadget, clothing or furniture. 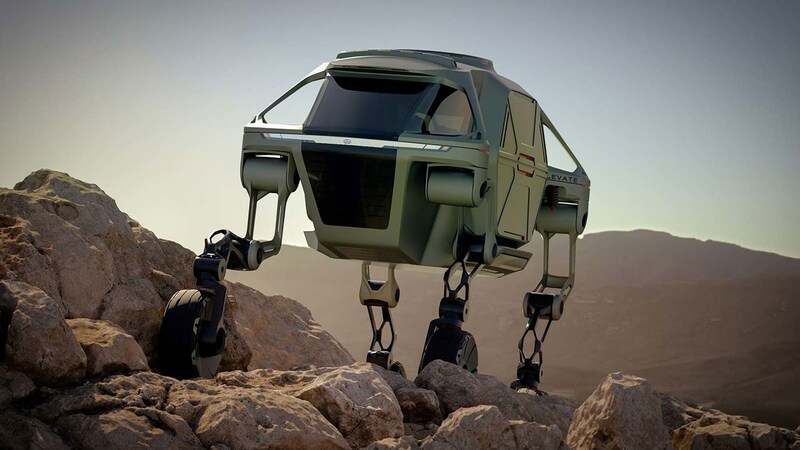 The Ultimate Mobility Vehicle (UMV) concept from Hyundai prepares communities in the event of a natural disaster. 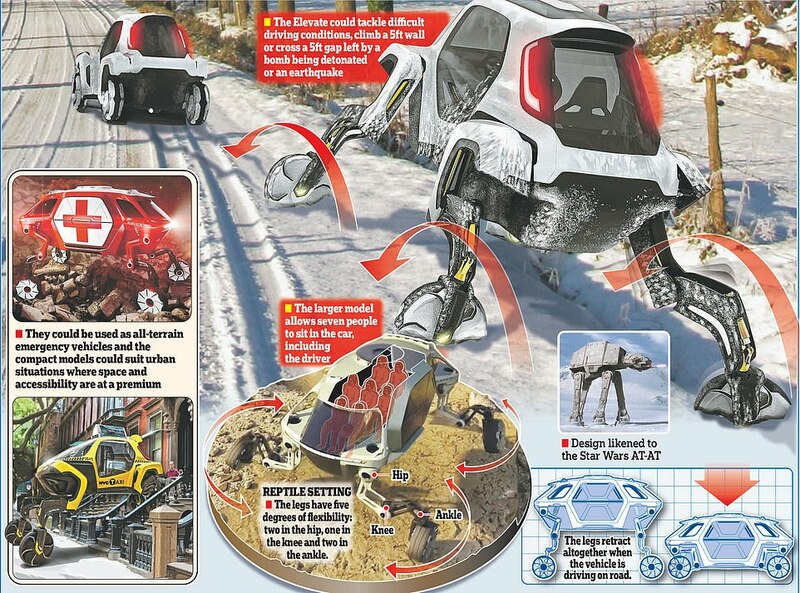 Wheels with robotic legs allow users to drive, walk or even climb over the most treacherous terrain. 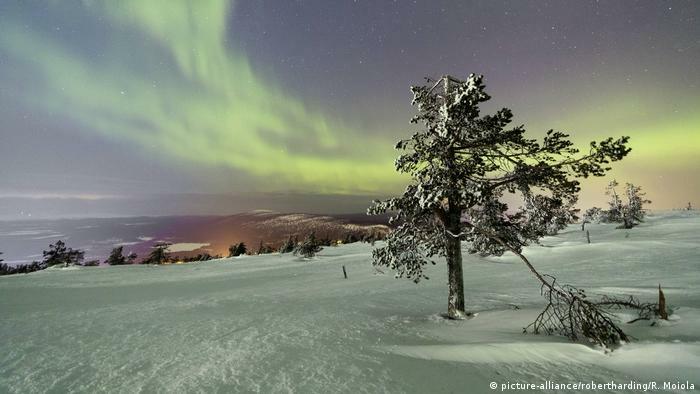 The town of Padasjoki in southern Finland offer us a great reason to visit them. They want you to experience nothing. “New York has everything, we have nothing. In Paris, there are monuments, we have nothing. 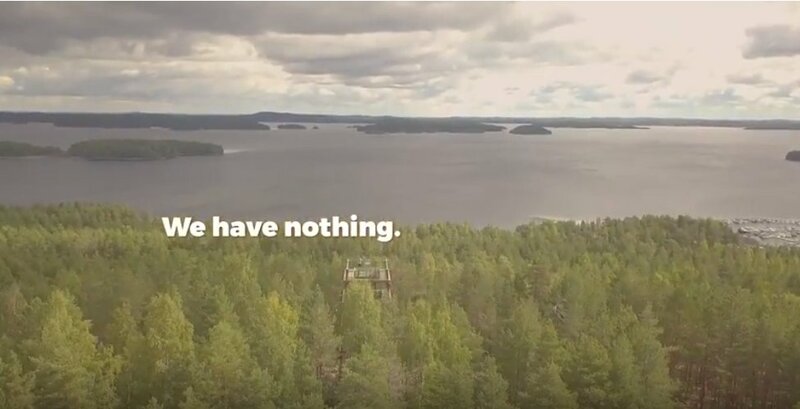 You have restaurants, we offer something… from nothing…” But Padosjoki has amazing landscapes, incendiary rock concerts, sauna, fresh and simple food. Indeed, a lot of something. 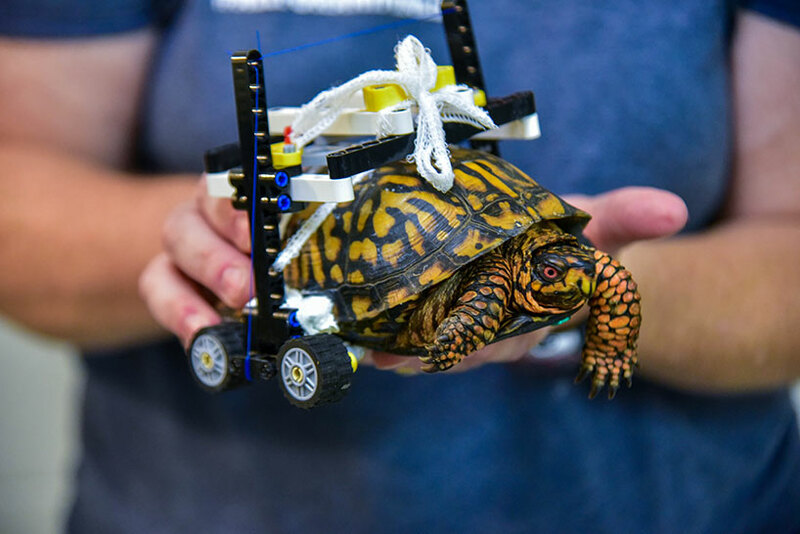 A wild box turtle is in recovery thanks to the hospital team's creative thinking. 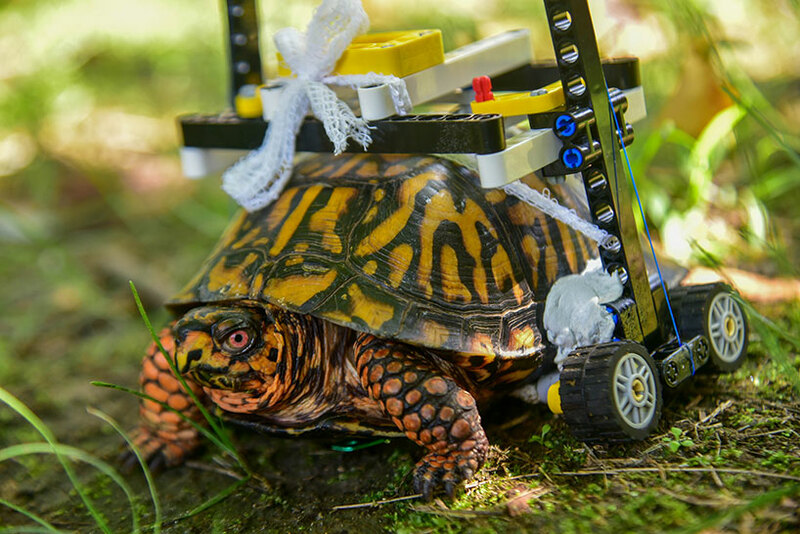 Now fitted with a LEGO wheelchair, this turtle can comfortably heal and be returned to the wild. 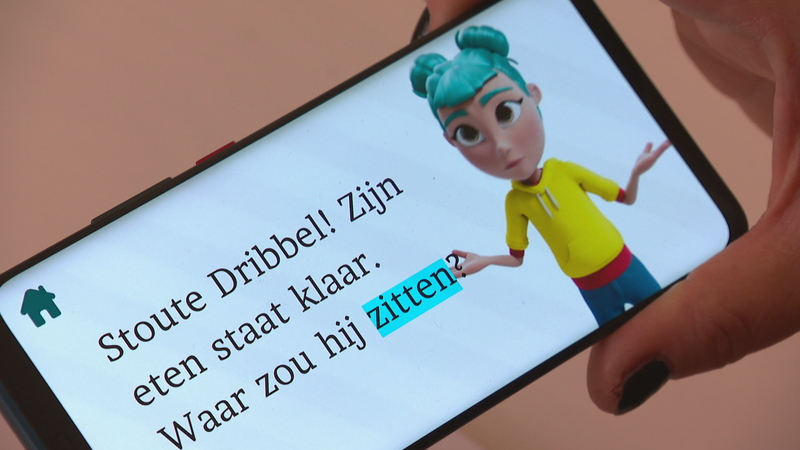 StorySign from Huawei is a free app, that reads selected children’s books and translates them into sign language, to help deaf children learn how to read. This allows parents and children to learn to sign and read together, at their own pace. Our cities are nearing their limits for the number of vehicles on the road. Navigating their overpopulated streets is as difficult as ever. 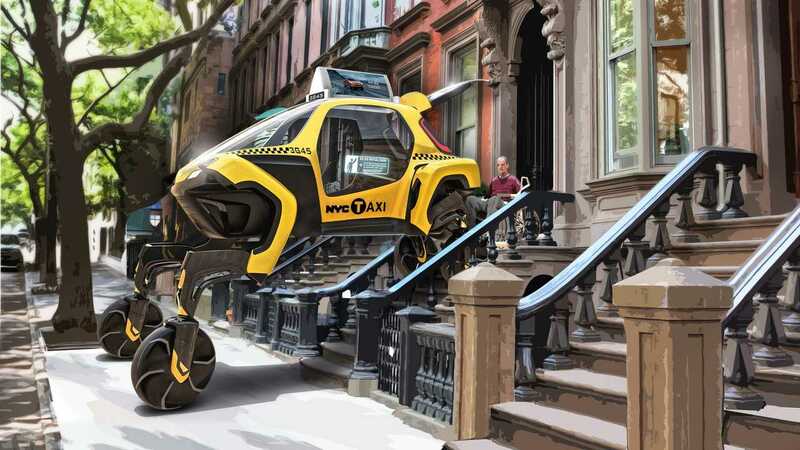 The demand for a compact and manoeuvrable form of transport has never been greater. 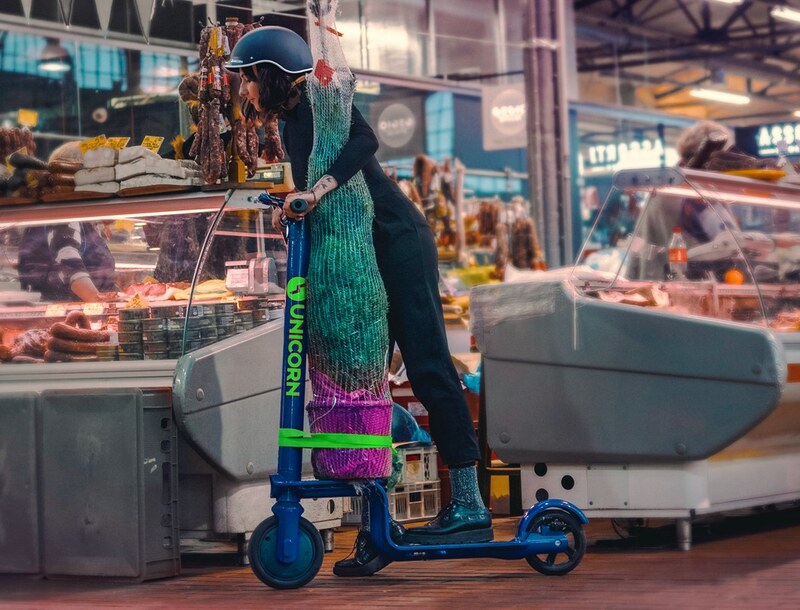 With a max motor output of 500w, this compact scooter can propel two users up steepest of hills, and with a range of 80km. 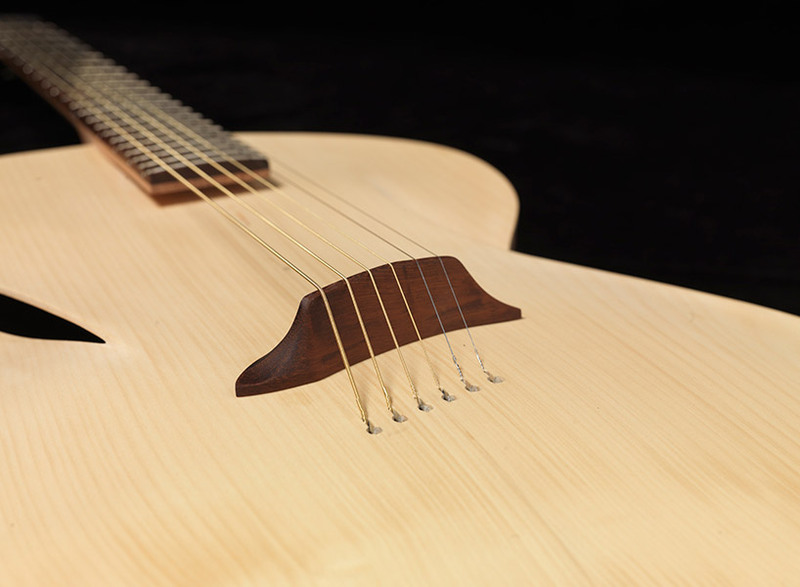 The aim of the design was focused on creating a harmonically rich and responsive sound that is rewarding for players and audiences alike. 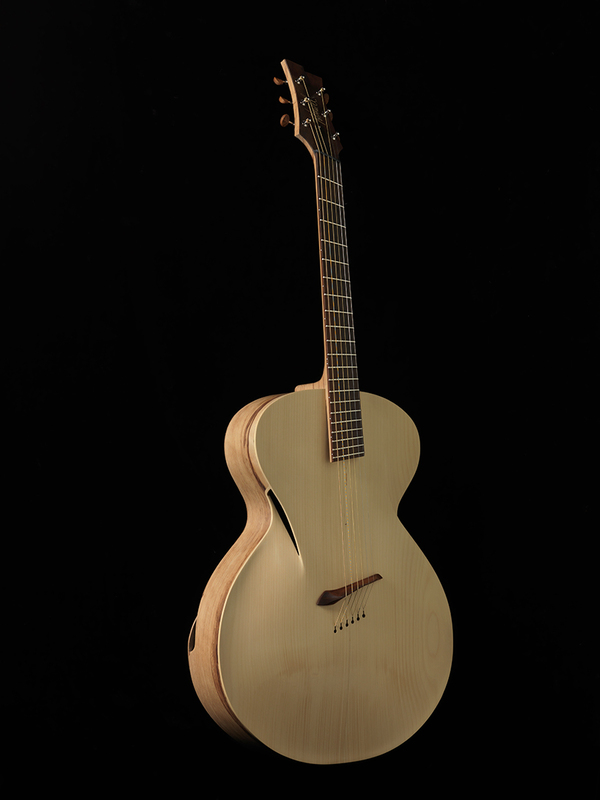 This re-imagining of the instrument utilises digital technology and composite materials to create a fresh take on a traditional craft. One shade fits all. 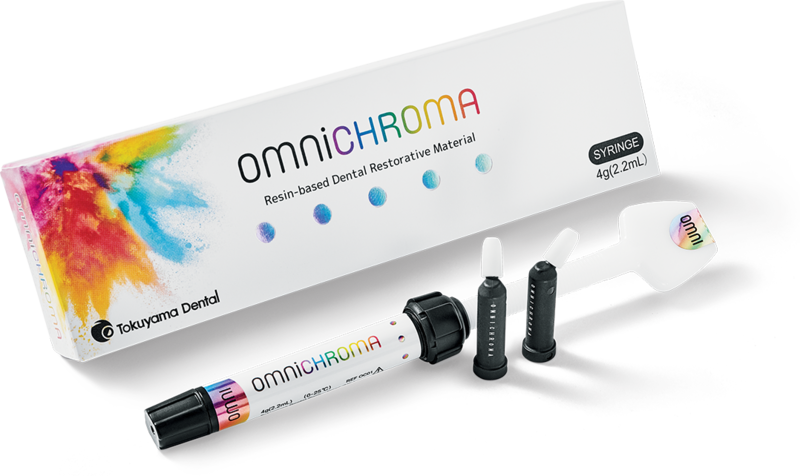 Omnichroma by Tokuyama Dental is a unique dental composite solution that solves this problem. It can transform a tooth filling to an A1, a D3 or any other shade the tooth happens to be.